I would suggest you decide that on if you want to play other games until the release of I:B. If you are not going to play any games. Wait. If you are going to play easy to run games use an older card or integrated gpu. If you want to play graphically demanding games until I:B releases. Upgrade now. 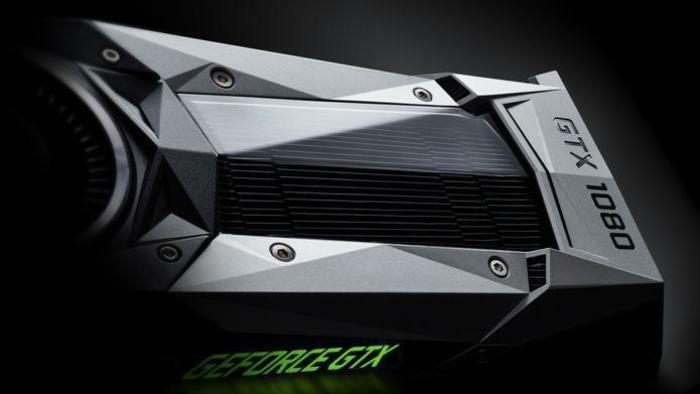 You most probably will be able to play I:B with a GTX1050 as its above minimum requirements. Yeah, as Lomsor said, a 1050 will certainly run it, but if you're not going to do much intense gaming until Battlescape releases, then don't spend all your money yet! Save up, get by on something cheaper and upgrading nearer release will give your system more life with regards to this game! Of course, it depends what access you have also! Are you waiting for full release? well after all this time, my computer has grown old. 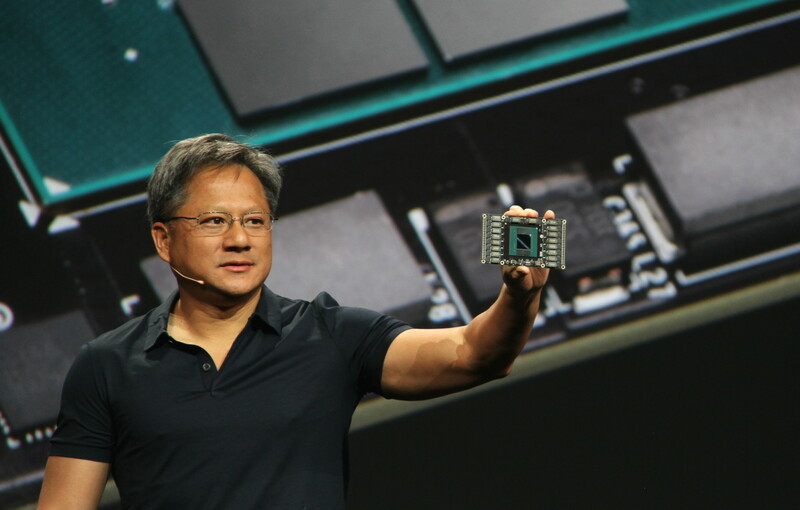 838 Millionen US-Dollar Gewinn verbucht Nvidia im dritten Quartal. Auch den Umsatz konnte das Unternehmen kräftig steigern: auf 2,64 Milliarden US-Dollar. My little kid tell me about infinite Battlesacpe , and i kind like , and buy a RX 580 for his birthday . the Vega serie was fine , there was high price before summer , And Vega 20 , 7nm is comming soon. GPUs don’t work the same as cars. What breaks them is temperature variation that creates mechanical forces through dilatation (same mechanical forces that would break your fans, but through rotational inertia), what breaks cars is also mechanical forces however you intrinsically have them within your engine at high speed. High temperature without variation variation in your GPUs = no forces, high speed without variation in the cars = high forces (due to the back-and-forth movement of basically all moving parts). The concept of “power” applies to both, but not in the same way. i think Carter aka "Bits Be Trippin"
i got my BCU-1525 (WITH MODS & RAM) powered by the Xilinx VU9P ordered. Made some Bench with AWS fgpa instances before to simulate . im not interrested in RTX 2080 TI 2080 serie , i pass my turn .